Helping leaders and their teams think, improve, and perform. Together. 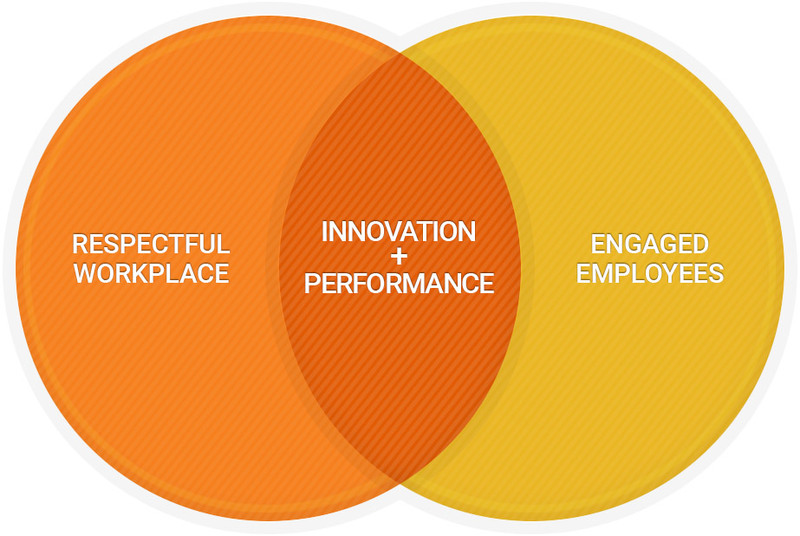 Collaborative Leadership commits its energies to helping organizations create healthy, respectful workplaces so employees can unleash their innovation and creativity toward better employee engagement, better performance, and better outcomes. At Collaborative Leadership we believe in interactions and motivated individuals working closely and cooperatively, trusting and being trusted, networking and responding to changes together to solve the challenges they face.